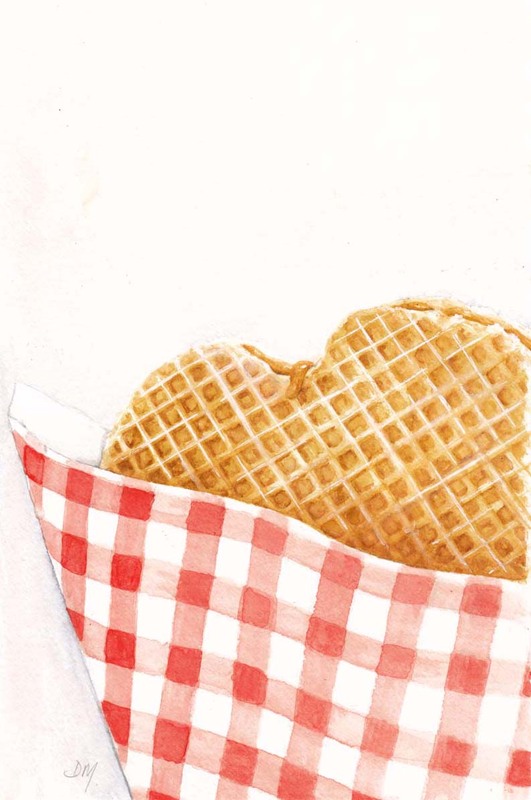 Yes stroopwafels are great. Found your blog through Koosje Koene's blog. Love your watercolors. They are a great inspiration as you take as your subject all those everyday things.